Welcome to the 2018 ESPYS where awards are handed out by you, the fans, by letting your voice be heard and voting in our polls! 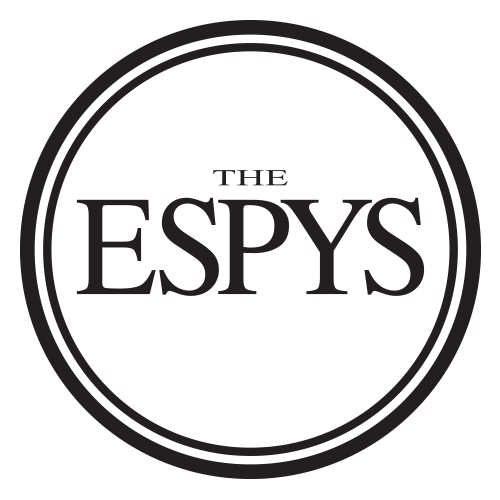 Make sure to tune into the ESPYS, hosted by Danica Patrick, on July 18 at 8 pm | 7 pm central on ABC or catch the broadcast live on Watch ESPN. Best Performance: The last 12 months have given us many heartwarming and heartbreaking moments. Vote now to decide which of these achievements is truly ESPY worthy.